opening to the sun above. The Lord’s Prayer ends with a doxology, and Heidelberg Catechism, Lord’s Day 52, Question and Answer 128 extrapolates: “Your holy name…should receive all the praise, forever.” After expressing our trust in the total care of God for all things, Heidelberg Catechism, Lord’s Day 9, Question and Answer 26 declares, “God is able to do this because he is Almighty God and desires to do this because he is a faithful Father.” And so we express our praise and adoration to God for who he is. In you, infinite God, we live and move and have our being. You have been our dwelling place throughout all generations. We praise and adore you, everlasting God. But we are creatures of dust who return to dust. In the morning you wake us up into the thunder of life. In the evening you sweep us away in the sleep of death. We are only mortals, mere transients in the world. Our days quickly pass, and we fly away. We bow before you, everlasting God. We need your guidance, everlasting God. You could condemn us with just cause. yet you surround us with compassion. Your unfailing love is all we need. We thank you, everlasting God. May we sing for joy all our days. so that they may testify to your glory. an oak tree from an acorn. grass-eating cows to give milk. And you, grand Creator, you have us take care of your grand creation. In your mercy, Lord, send rain to water our crops and gardens. so that vines and stalks and trees will hang heavy with fruit and grain. our hens laying eggs, and our cows giving milk. so that even in their play we may see your grace. you gave your laws of nature and your law of love. and as the psalmist saw them—as good and perfect, pleasant to think about. but always giving our first bushels to feed the hungry in your name. so that our thank-yous ever rise in a crescendo to your throne. See and hear us through the blood of your Son, Jesus. Amen. ODE TO JOY or HYMN TO JOY is the adaptation of Beethoven’s famous final movement in his Ninth Symphony into a melody fit for congregational singing. Around 1908, Henry Jackson Van Dyke wrote his text to be “sung to the music of Beethoven’s ‘Hymn to Joy’” (Hymnstudies, homeschoolblogger.com). The tune has an 8.7.8.7 D meter, which Austin Lovelace describes as having the “ability to carry massive ideas in its fifteen syllables per double line” (Anatomy of Hymnody, 74). It is a tune of grandeur and, fittingly, joy. It almost begs to be sung in a fast, upbeat manner; Jerry Jenkins writes, “the tune is so reminiscent of sprightly harpsichords that the words begin to bounce, and suddenly I’m singing it the way it was meant to be sung—at least in style” (Hymns for Personal Devotions, 132). 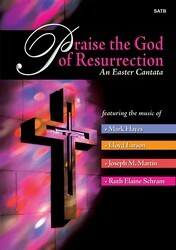 It was adapted into a hymn tune by Edward Hodges. Henry Van Dyke (b. Germantown, Pennsylvania, November 10, 1852; d. April 10, 1933) was an American author, educator, and clergyman. He graduated from Princeton University and Princeton Theological Seminary, then served as a professor of English literature at Princeton University between 1899 and 1923. During that time he was appointed by President Wilson to become Minister to the Netherlands and Luxembourg in 1913. Apart from his numerous books and hymn texts, Van Dyke is credited with having chaired the committee that wrote the first Presbyterian printed liturgy, The Book of Common Worship of 1906. A giant in the history of music, Ludwig van Beethoven (b. Bonn, Germany, 1770; d. Vienna, Austria, 1827) progressed from early musical promise to worldwide, lasting fame. 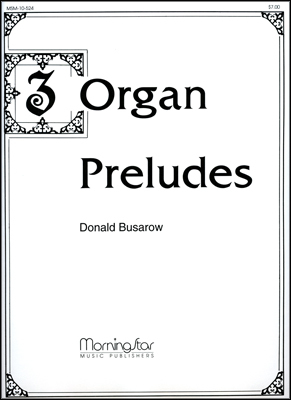 By the age of fourteen he was an accomplished viola and organ player, but he became famous primarily because of his compositions, including nine symphonies, eleven overtures, thirty piano sonatas, sixteen string quartets, the Mass in C, and the Missa Solemnis. He wrote no music for congregational use, but various arrangers adapted some of his musical themes as hymn tunes; the most famous of these is ODE TO JOY from the Ninth Symphony. Although it would appear that the great calamity of Beethoven's life was his loss of hearing, which turned to total deafness during the last decade of his life, he composed his greatest works during this period. Edward Hodges (b. Bristol, England, 1796; d. Clifton, England, 1867) received a Doctor of Music degree from Cambridge in 1825. Throughout his life he combined his interest in organ building and organ playing. He was organist in St. James Church and in St Nicholas Church in Bristol, and he helped to remodel the organs in both churches. In 1838 he immigrated to Canada and was organist in Toronto's St. James Cathedral for one year. After he moved to New York City, he served as organist at St. John's Church (1839-1846) and Trinity Church (1846-1859) and designed the organ in the new Trinity building. A skilled organist, Hodges was known especially for his extemporaneous playing and for his interpretation of J. S. Bach's music. He composed anthems, liturgical music, and hymn tunes, and wrote several essays on church music. 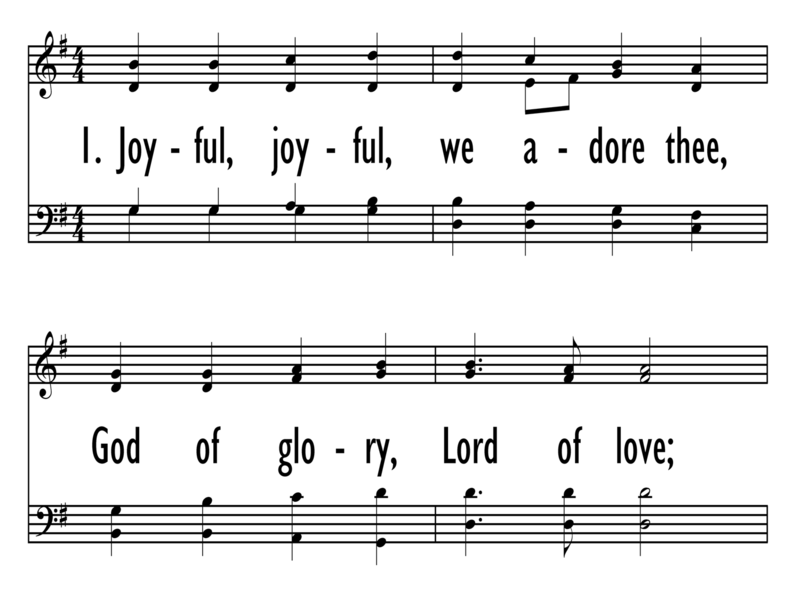 Henry Van Dyke’s brilliant hymn of praise has many layers that add to the beauty of his text. As hymnologist Albert Bailey writes, within Van Dyke’s text, “creation itself cannot conceal its joy, and that joy is appreciated by God the center of it all; likewise all nature fills us with joy, caused fundamentally by our recognition of God as the giver” (The Gospel in Hymns, 554). We experience joy on many levels: we witness the joy expressed by creation, we bask in the joy of God as he delights in us, and we experience our own joy as we reflect on all God has done for us and through us. We have all heard this line over and over again, but it’s worth repeating: we rush through life too quickly to stop and be filled with joy. We allow the phone calls we have to make, the laundry we need to fold, the paper we need to write, and the porch we need to fix get in the way of simply stopping, looking around, and being filled with joy and gratitude at the world God has given us. It’s a world where we have people to call, children to clothe, knowledge to express, and parties to host. And more so than anything, even when it seems to be crumbling around us, it’s a world redeemed by Christ. What can we raise to our Savior but this outburst of joy?